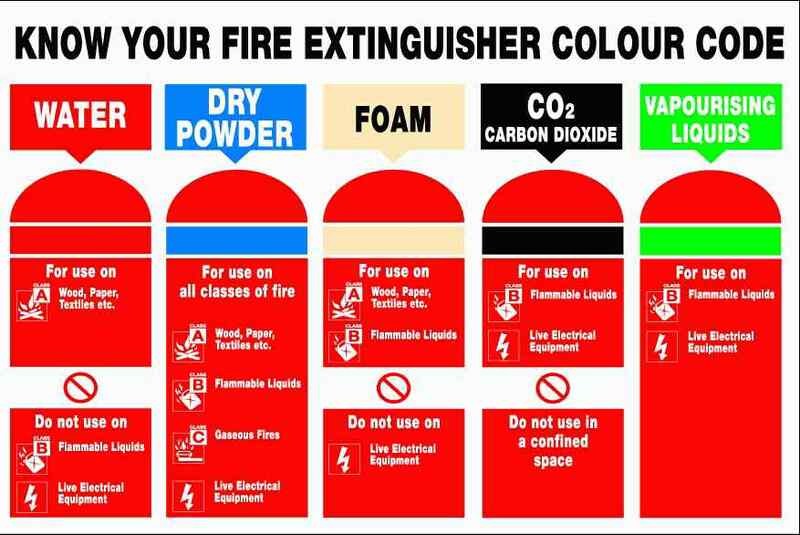 General fire safety in England and Wales is maintained through compliance with the Regulatory Reform (Fire Safety) Order 2005. The legislation implements a risk-based approach to fire safety in community, industrial and business premises. It requires the responsible person (usually the employer, owner or occupier) to carry out a fire safety risk assessment, implement appropriate fire precautionary and protection measures and to maintain a fire management plan. All members of staff have a role to play in fire safety and the fire safety qualifications support these various roles. All employers have a legal responsibility to ensure all employees receive fire safety training and that there are enough fire marshals in their workplace.